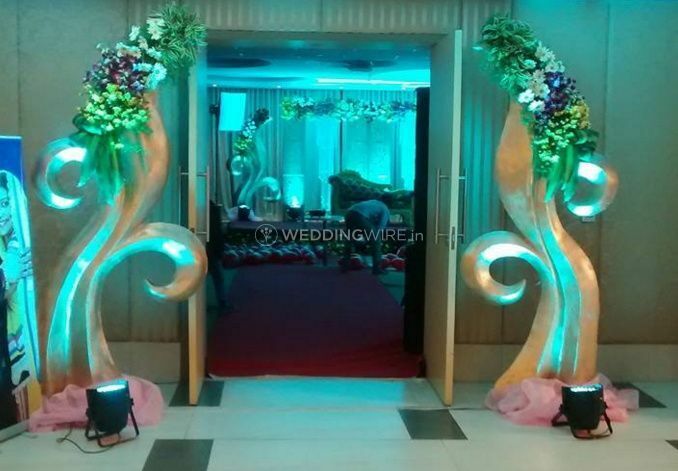 Lunked Events ARE YOU A VENDOR? 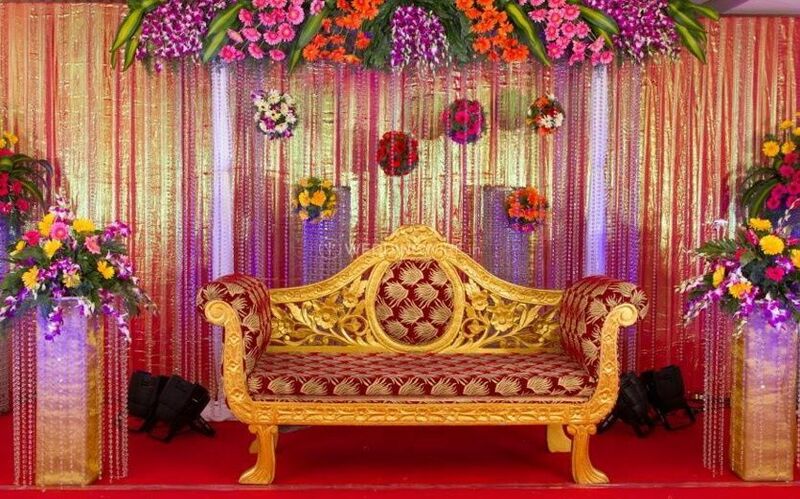 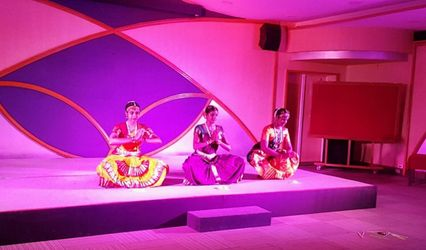 Lunked Events is a wedding planning company located in the city of Chennai. 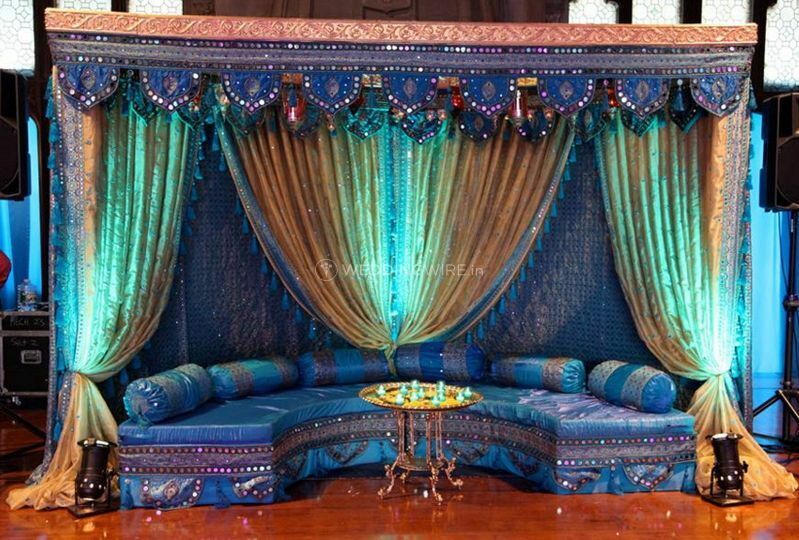 Planning a perfect wedding can be one of the most tedious and exhausting tasks that you will undertake. 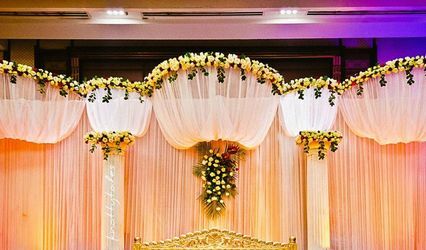 But there might be times when you are so caught up in planning the perfect and grand Indian wedding that you would not have time for yourself to spare or be the part of your own wedding celebrations. 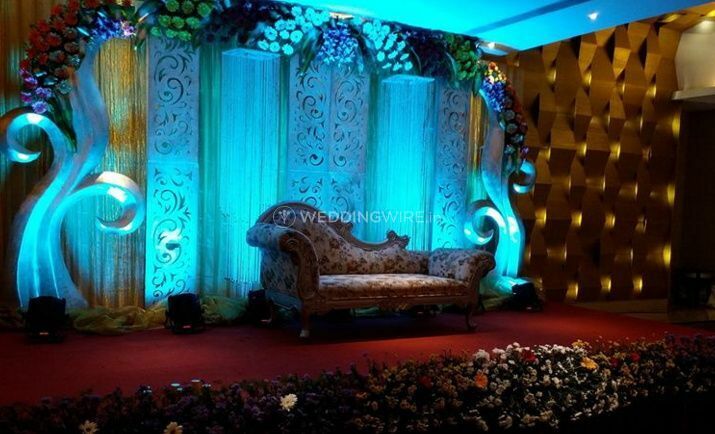 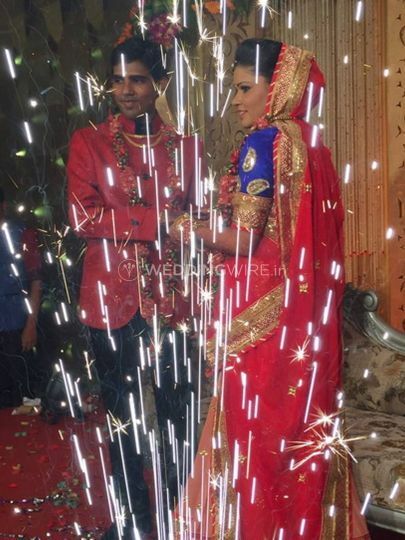 Lunked Events is a company that will create a beautiful backdrop for your wedding to take place and ensures that your whole journey is a memorable one with everlasting memories. 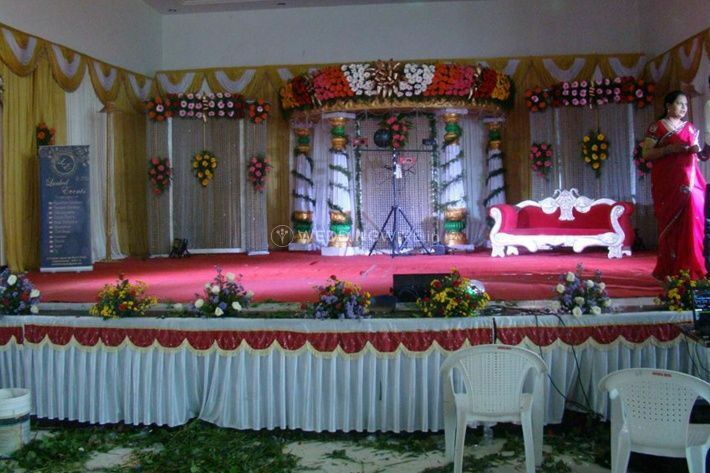 They have organized a lot of weddings across India with years of experience under their belt. 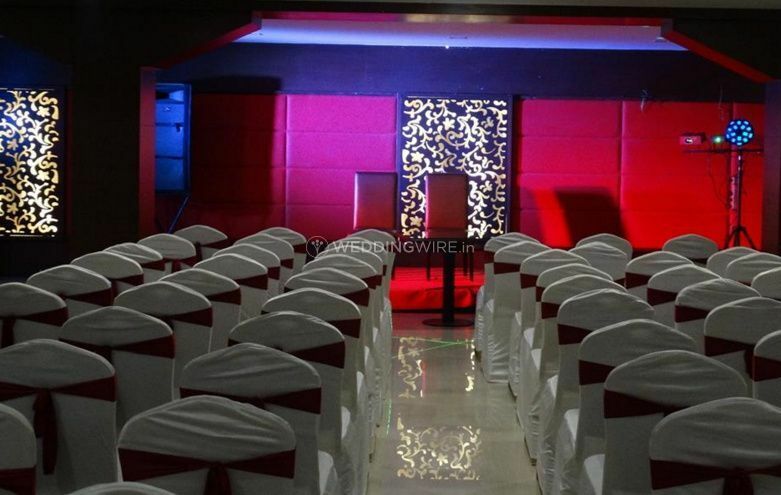 They will ensure that each one of your wedding functions is organized and planned in the most flawless manner. 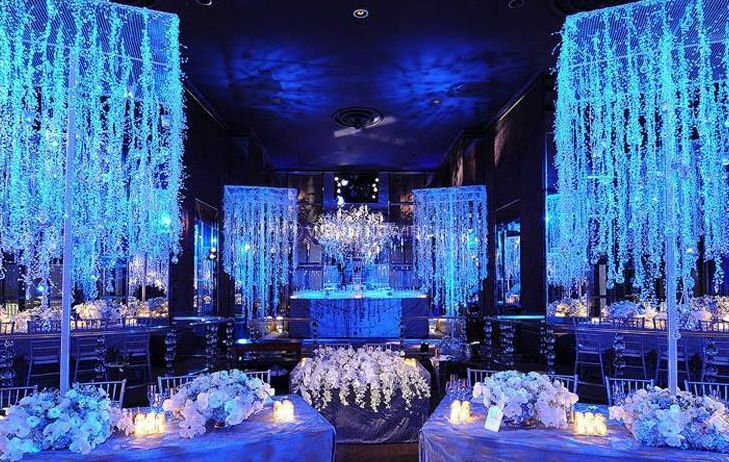 No matter where your wedding location is, within the city or outside, they can travel anywhere and provide their services and ensure that your wedding is the most beautiful event of your life. 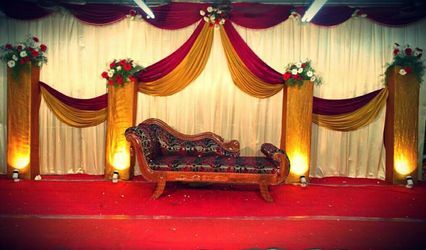 All their services can be availed at affordable prices with tailor-made packages which can be customized as per your needs and requirements so that it does not burn a hole in your pocket. 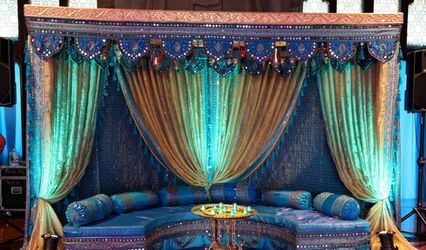 They can create beautiful experiences for your wedding and its other related events it creates a treasure trove of beautiful memories that you can cherish for life.